At WeCOACH, one of our top priorities is making sure that we are advocating, advancing and supporting women in the coaching profession — and future women. Data tells a compelling story and we are here to share important data with you. Can you imagine if we had to wait another 170 years to achieve gender parity as some predict? To accelerate achievement of gender parity EY created Women. Fast Forward, a global accelerator designed to prompt purposeful action by both men and women to recruit, retain and advance women in the workplace. 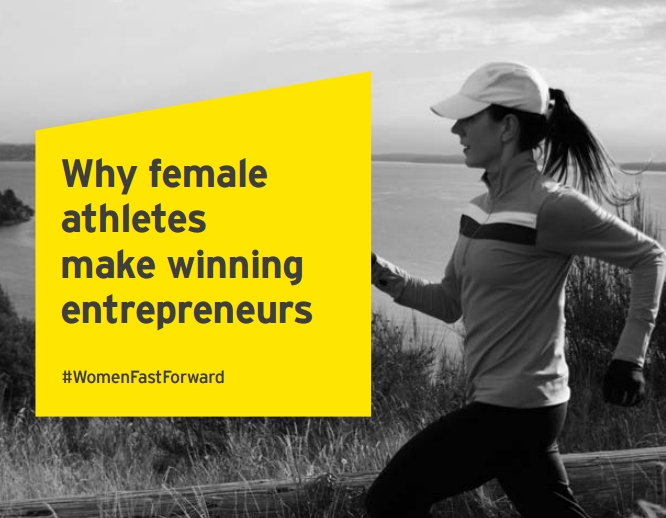 EY, in partnership with espnW has officially released their latest report, Why Female Athletes Make Winning Entrepreneurs.